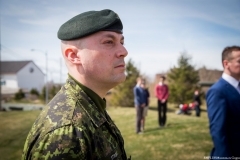 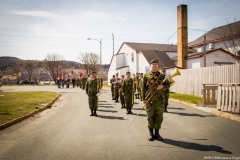 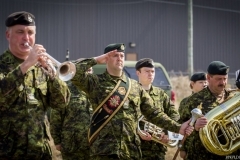 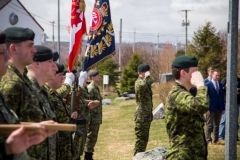 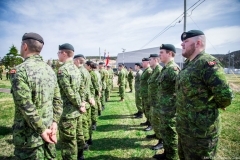 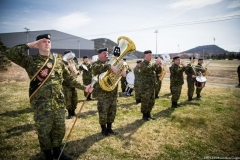 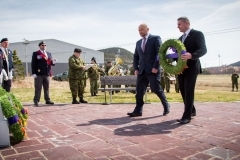 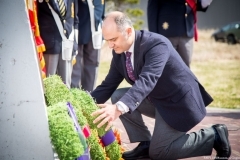 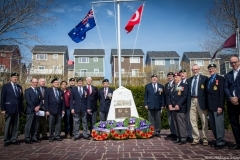 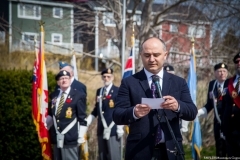 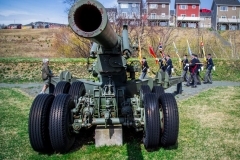 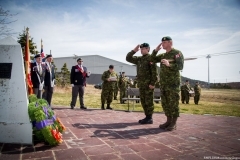 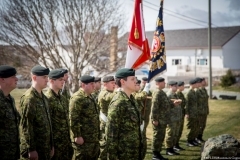 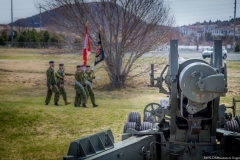 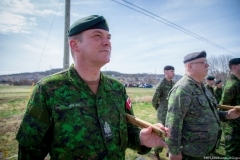 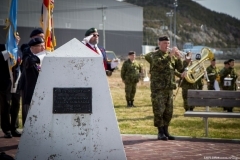 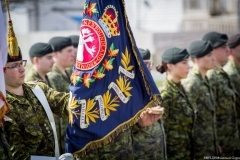 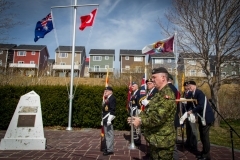 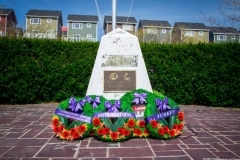 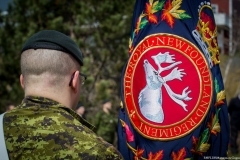 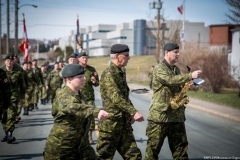 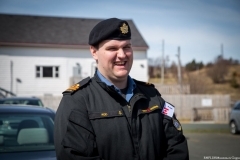 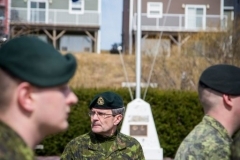 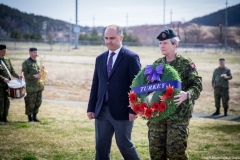 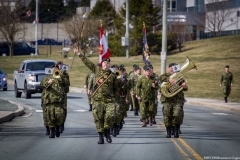 The 1st Battalion, Royal Newfoundland Regiment held its annual parade to commemorate the British and French armies landing on the Gallipoli Peninsula on April 25, 1915. 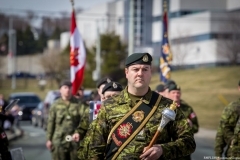 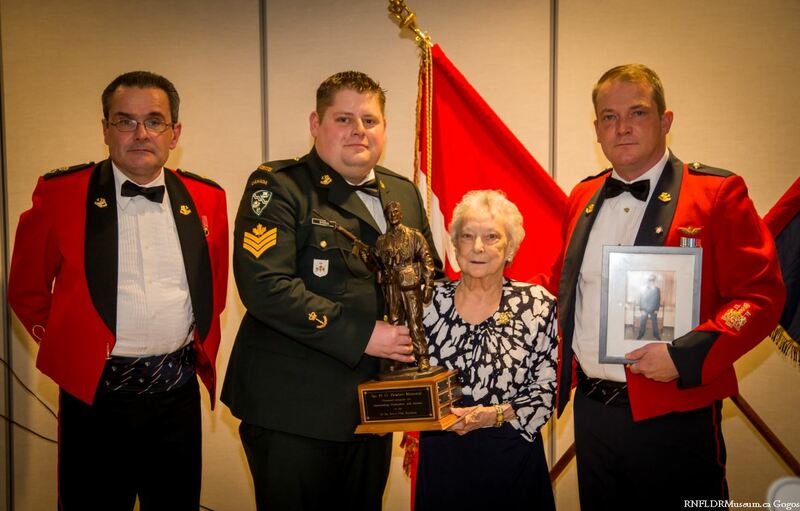 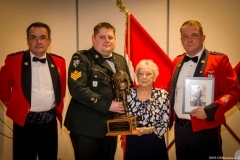 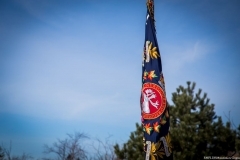 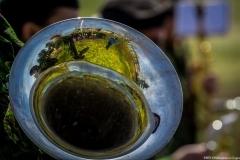 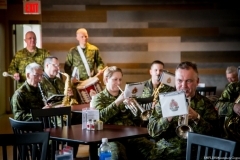 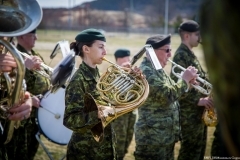 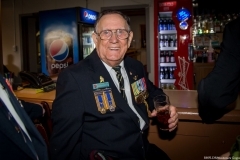 The annual parade took place on Saturday April 28 and coincided with the 223rd birthday celebrations of the Regiment whose birthday also falls on April 25. 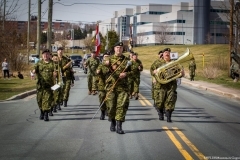 The Parade formed up outside CFS St. John’s and proceeded down the Boulevard to the Blue Puttee Cairn erected in the 1950’s on the original training grounds of the 1st Newfoundland Regiment in 1914. 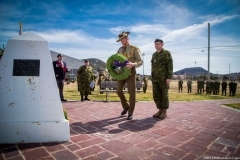 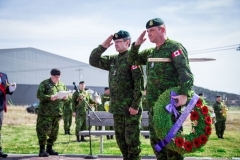 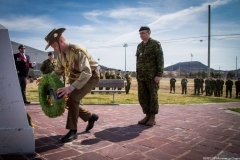 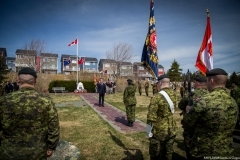 Led by the Regimental Band the 1st Battalion, along with a colour party from Branch 56 of the Royal Canadian Legion, formed up alongside the Cairn for a wreath laying ceremony in remembrance of the Australians and New Zealand soldiers who lost their lives during the Gallipoli Campaign. 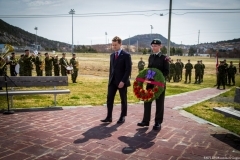 In attendance to lay wreaths was Hon. 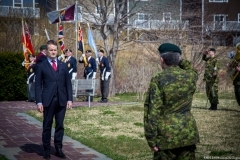 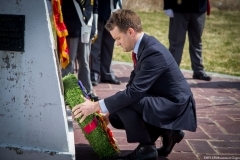 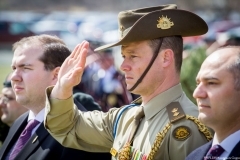 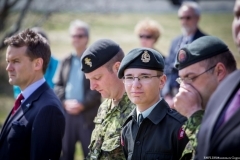 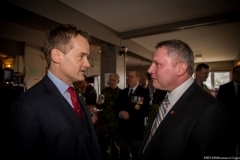 Seamus O’Regan, Minister of Veteran Affairs; Hon. 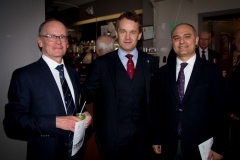 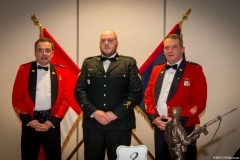 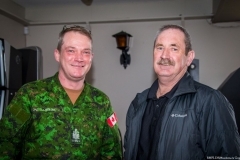 Mark Browne MHA; LCol Kurt Brown, Australian Defence Adviser, Australian High Commission in Ottawa; and Mr. Taylan Aydin, Counsellor from the Turkish Embassy in Ottawa.